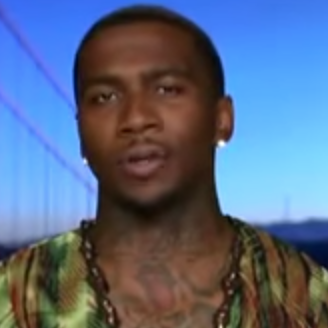 Lil B declared his support for Democratic presidential candidate Bernie Sanders last month. He spoke with CNN about why he endorses the senator from Vermont. Sanders was involved in the Civil Rights Movement as a student at the University of Chicago. He was arrested in 1962 for putting up flyers raising awareness about police brutality and protesting public school segregation. He also participated in the March on Washington where Dr. Martin Luther King, Jr. gave his “I Have a Dream” speech. Elsewhere in the interview, Lil B is asked about the Black Lives Matter movement and how candidates should listen to the people. The rapper cites Sanders’ behavior Saturday (August 8) when a campaign stop in Seattle was interrupted by a Black Lives Matter rally. Despite Lil B’s allegiance to Sanders, he says he still has respect for Democratic candidate Hillary Clinton. Lil B is known to put the Based God curse on people he removes his support from, including basketball players Kevin Durant and James Harden.